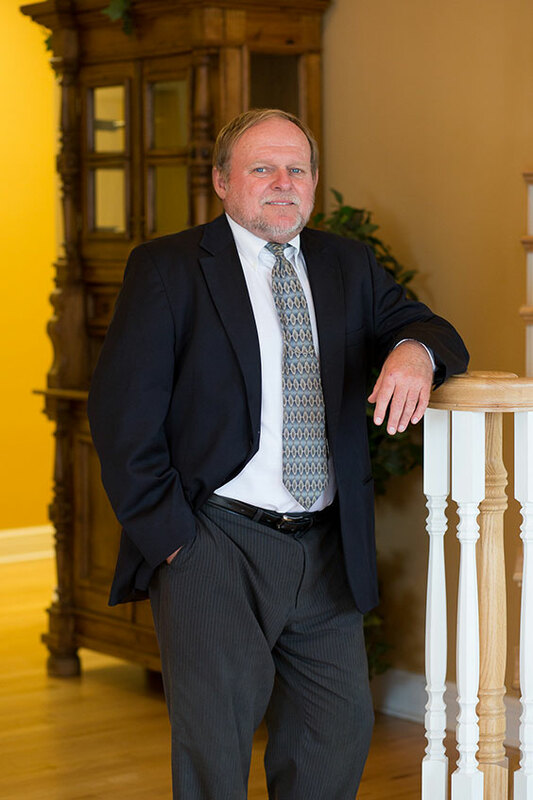 A graduate of the University of Missouri-Columbia School of Law, Charles has maintained a highly-successful private legal practice in Bolivar, Missouri since 1982. He previously served as the Polk County Prosecuting Attorney for 16 years. This combined experience gives him distinct advantages in both civil and criminal cases. He is a member of the Missouri Bar Association.